Trench Collection by Sonia Verardo: Best Beauty Products 2016. 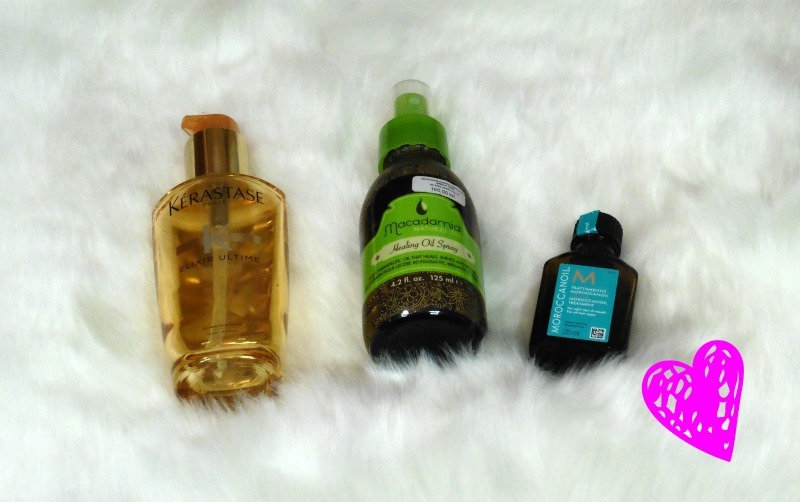 Skincare, Body, Perfume, Hair & Lips! Best Beauty Products 2016. 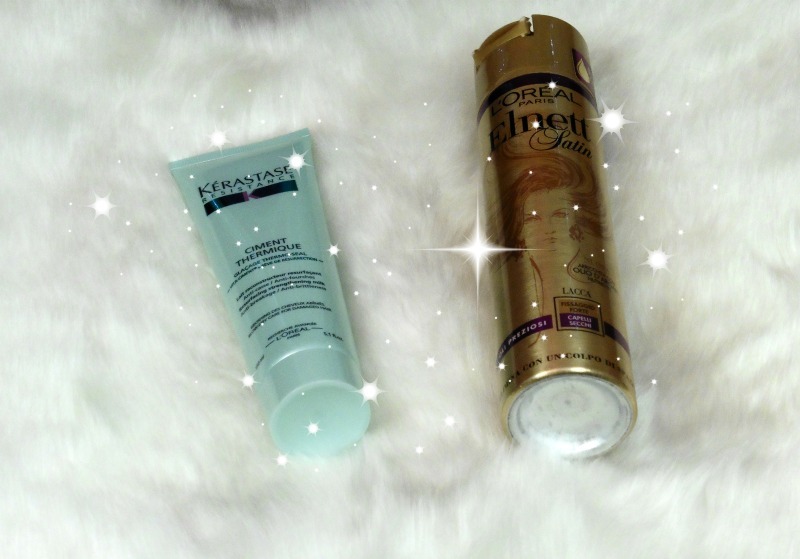 Skincare, Body, Perfume, Hair & Lips! I separated my favourite products in two videos/ posts, so in my next one I'll be sharing with you my favourite make up of 2016. I filmed this video in collaboration with my lovely youtube friend, Julie, and you'll find the link to her video in the info box just bellow my video! We had so much fun filming these videos and picking up our very fave products of 2016., although, narrowing it down, definitely wasn't an easy task to do! I have quite a few products to mention! As you guys know, I'm a huge fan of hair care products and throughout 2016, I tested out quite a few! These were some of the top ones that I'll keep using in 2017 and probably for many more years to come! 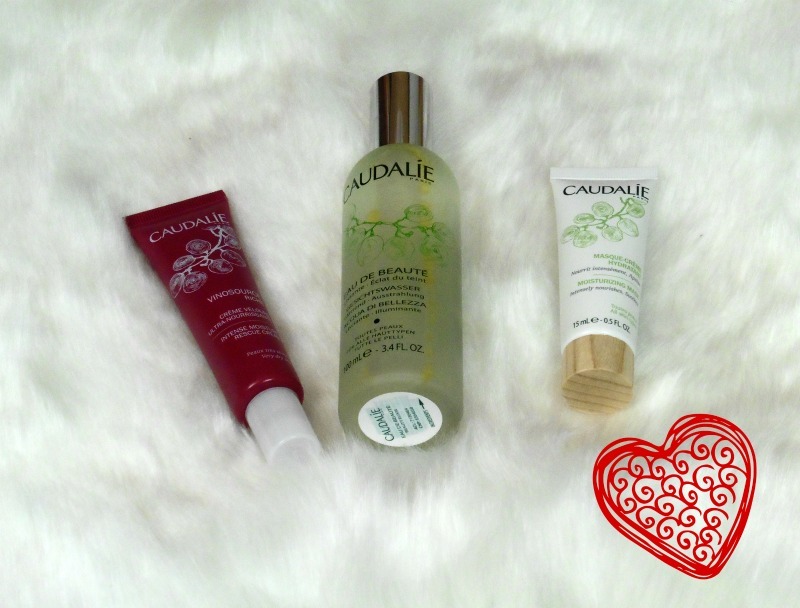 Also, I re-discovered Caudalie skincare products! I used to use them a few years ago, but then I started testing out other brands. Towards the end of this year, I went back to Caudalie, and besides some old favorites, I discovered some new holy grails too! 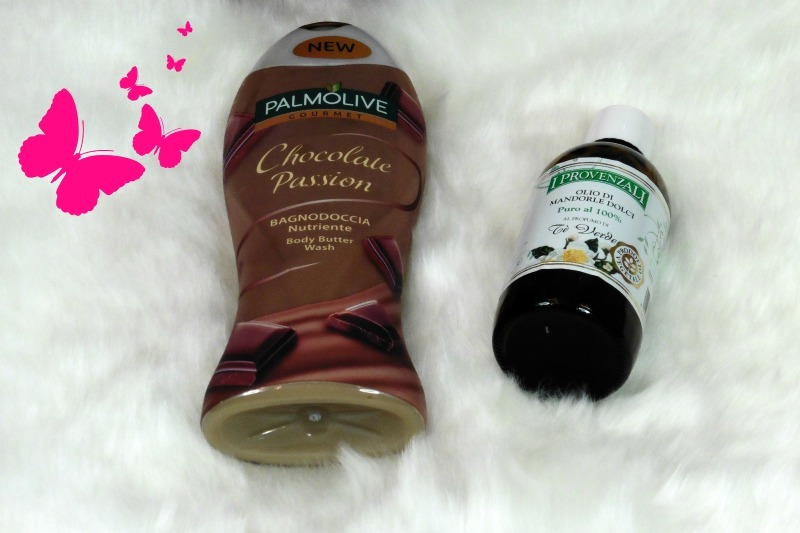 These products are amazing for hydrating and pampering my skin! Not only the best of 2016, but these are some of my all time favorites! 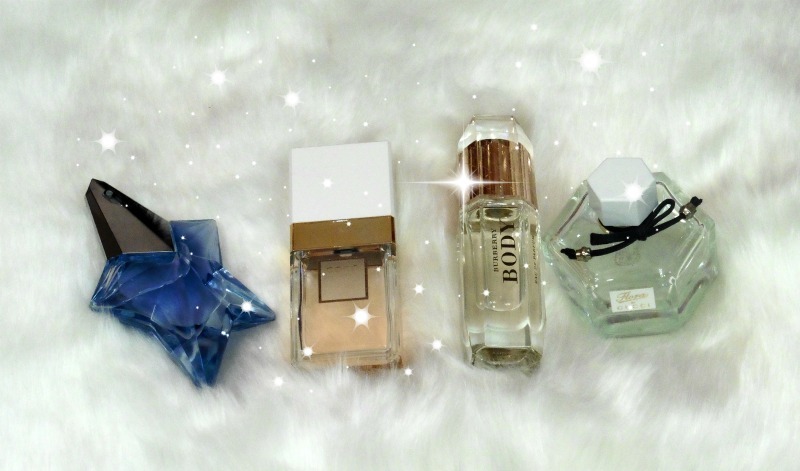 Wearing these scents can make me feel more confident or brighten up my day! 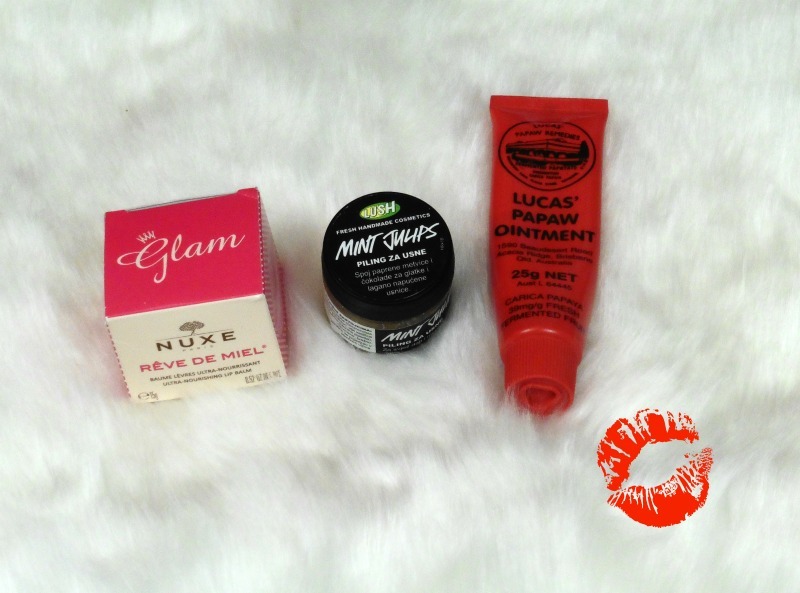 Let's not forget lip products as they play such an important role in my beauty routine! Those were my top 2016. beauty products that made my beauty routine more pleasurable! I'd like you to share with me your holy grails of 2016!!! Leave a comment, what are your new discoveries and which products have you stuck with throughout the years? 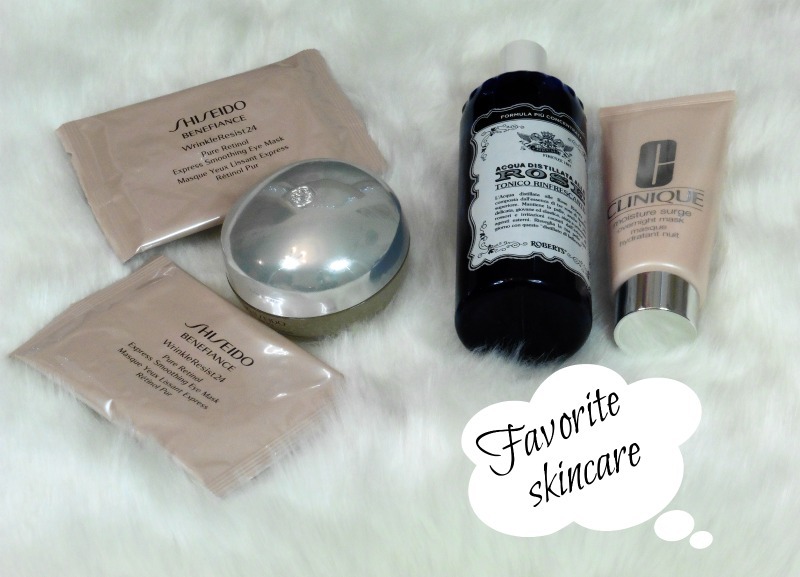 Beautiful Products; the Shiseido sleeping masks are my favorite. 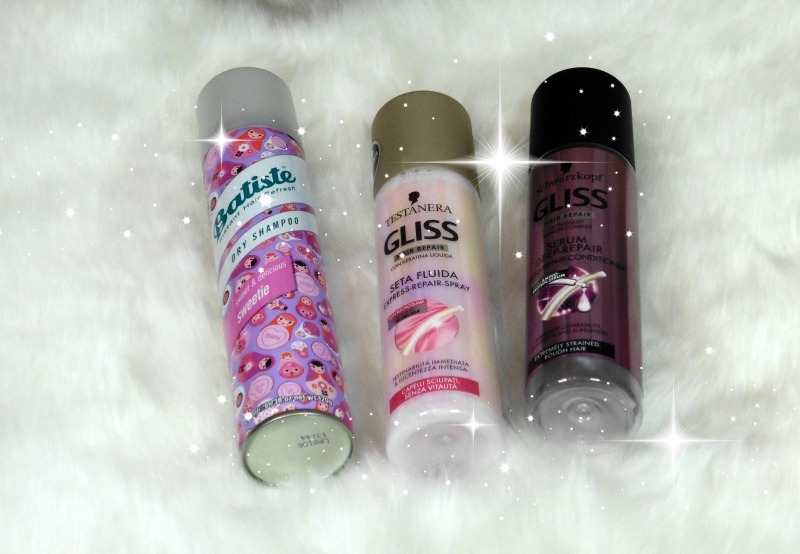 Batiste is my fav too! Wow so great products !! I have bought all of your favourite perfumes except the Burberry body from my local store named BPIB. Can you please share a review on this perfume? Among all of you favourite perfumes I especially like the Thierry Mugler angel perfume, the fragrance is quite amazing. Thanks for sharing this post.